It’s taken a long time but everything is starting to come together. 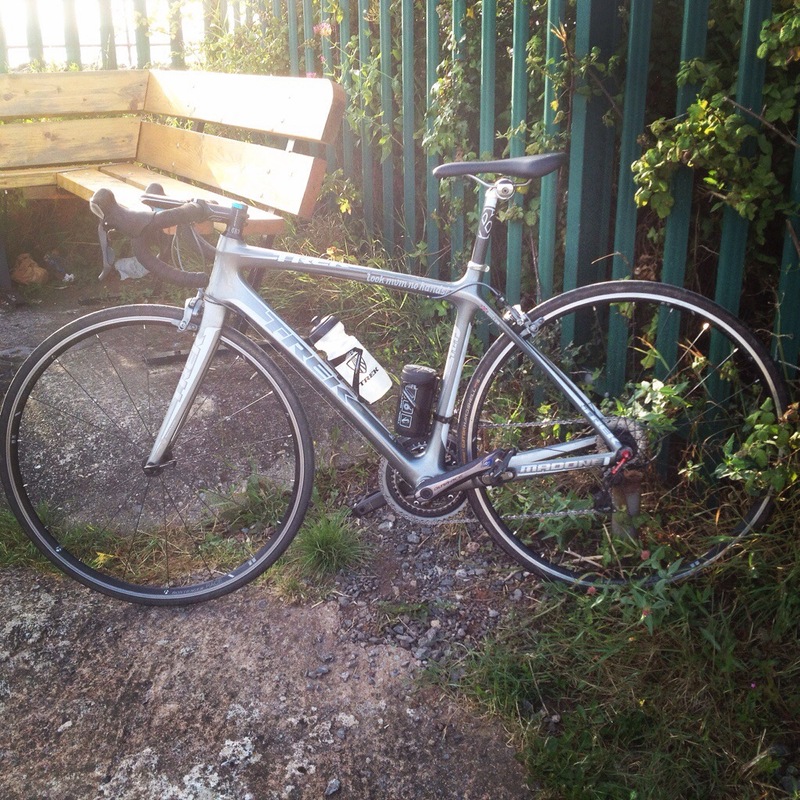 We have been riding more regularly, and I have even ventured out on a couple of chaingangs. 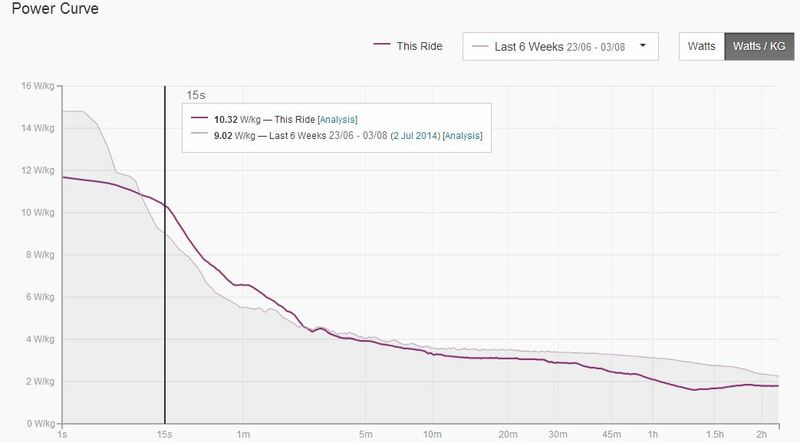 My weekly riding is increasing gradually, not just in volume but also quality. My power output over most time intervals has increased and although I don’t exactly know watt all this means, I can only assume it’s a good thing…! 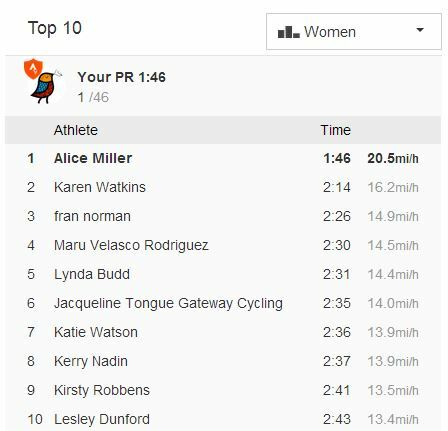 Particularly pleasing (although entirely irrelevant in terms of competitive performance) was this Strava section I managed to smash. 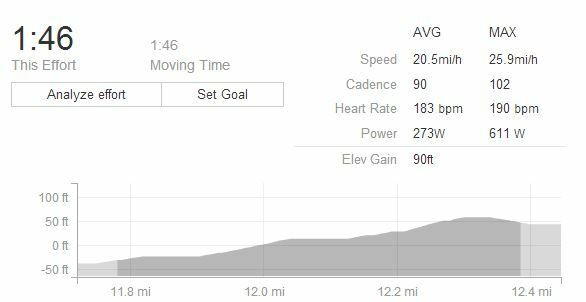 I will admit to having had a good lead out from Tom into the bottom of this climb, but since Strava doesn’t differentiate between group and solo efforts I feel I can take some credit on this as most (of the men’s) times will have been set during a club run/chain gang. This weekend I will do my first road race of the season (I know it’s late…). There is currently a field of 17 ladies entered and we have equal prize money with both the 3/4 men’s race and the Elite/1/2 race. I hope the sun keeps shining!